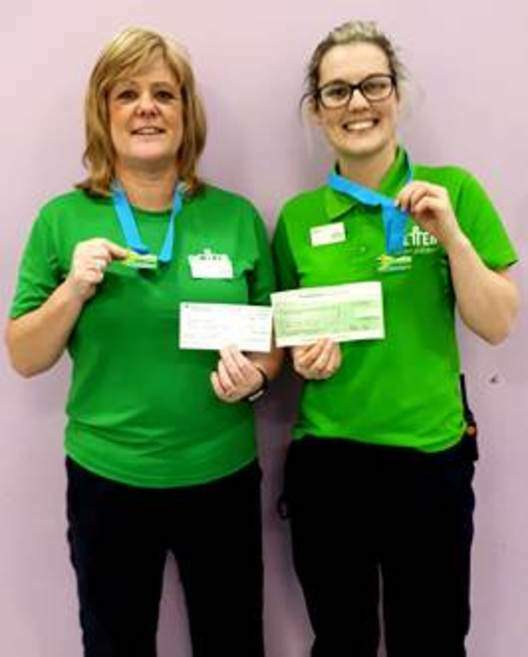 Well done Cockermouth Leisure Centre staff, Jane and Leonie, on completing the North Lakes Half Marathon on the 7th of January 2018. Their hard work and commitment to training has paid off with both achieving a time under 2 and a half hours. They were both running for the Marie Curie Foundation and managed to raise over £900 between them. They must have enjoyed the half marathon as they are continuing their training ready for entering the Cockermouth Leisure Centres 10k event on the 29th April 2018.